Read and acknowledge the new privacy statement. We are introducing some important updates to our Privacy Statement. 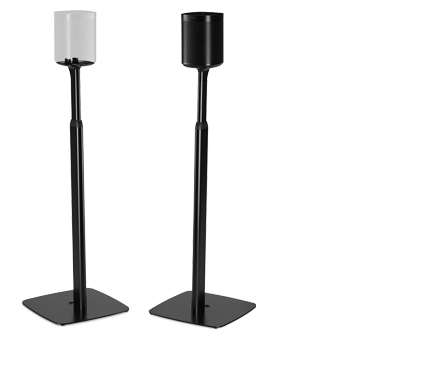 Sonos owners and anyone who visits our website will be asked to acknowledge this new policy. You will have to accept this policy before upgrading to 7.4. 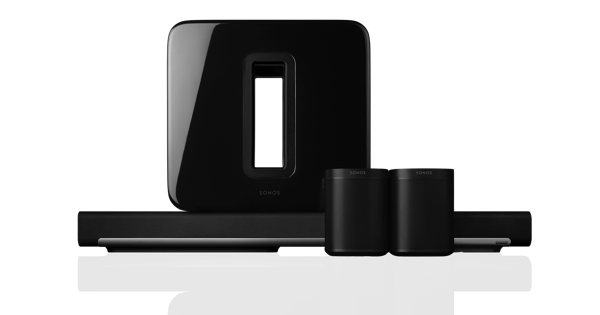 For Sonos, the experience of listening to music comes first. And in order to keep doing this well, we need to collect a certain amount of your data. The privacy statement explains how we collect your data, why we collect data, and what we do with your data. We also squashed a couple small bugs. Subtle fixes, technical details. Suffice it to say your listening experience just got even better. Whether you notice it or not. Sonos apps on these older operating systems are not fully supported by 7.4. After updating to 7.4, you can still browse, search and play music on your Sonos system. 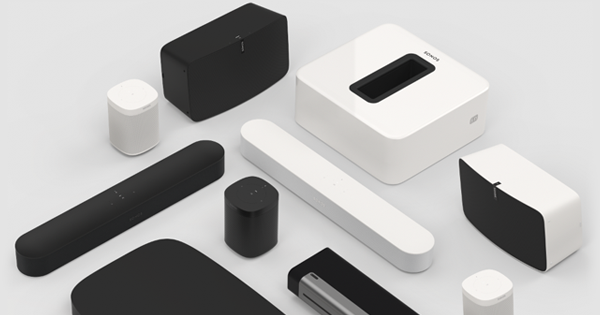 Unfortunately, you still won’t be able to use these older systems for less common tasks like adding new speakers, modifying your music services, or setting up a brand new Sonos system. Please use a device that meets our minimum OS requirements for these things.